Over 20 miles of trails for walking, biking and horseback riding on properties which exhibit a diversity of terrain, from the hilly glacial moraines of Norwood Farm to the flat outwash plains of Smooth Hummocks. 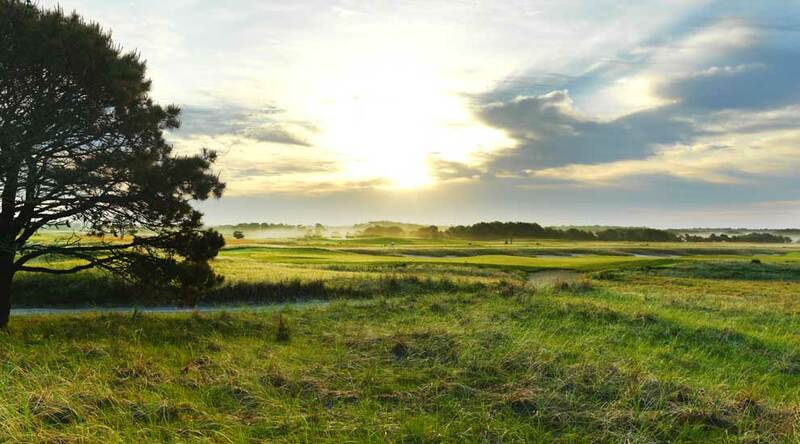 Nantucket’s only two public golf courses – the 18-hole Miacomet Golf Course and the historic Old Siasconset 9-hole course. Miacomet offers breathtaking views of sandplain grassland and the Atlantic ocean, while Old ‘Sconset is a step back in time, providing panoramic vistas of the island’s pastoral east end. Access to numerous beaches (40th Pole, Cisco, Ladies, Water Tower) and ponds (Long, Hummock, Miacomet) for water-related activities like swimming, surfing, fishing and boating. Additional facilities like the Nobadeer playing fields, paddle tennis courts, Hinsdale Park labyrinth, as well as the Fair Street park and renovated Codfish Park playground in ‘Sconset. Vast open spaces ideal for nature observation and hunting. Conservation, recreation, and agriculture for the benefit of the public in perpetuity. We value your opinion. Stop by our office, call or email us at: director@nantucketlandbank.org.